of fans who have been speaking of a noticeable resemblance between them. 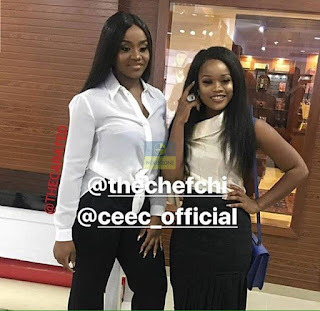 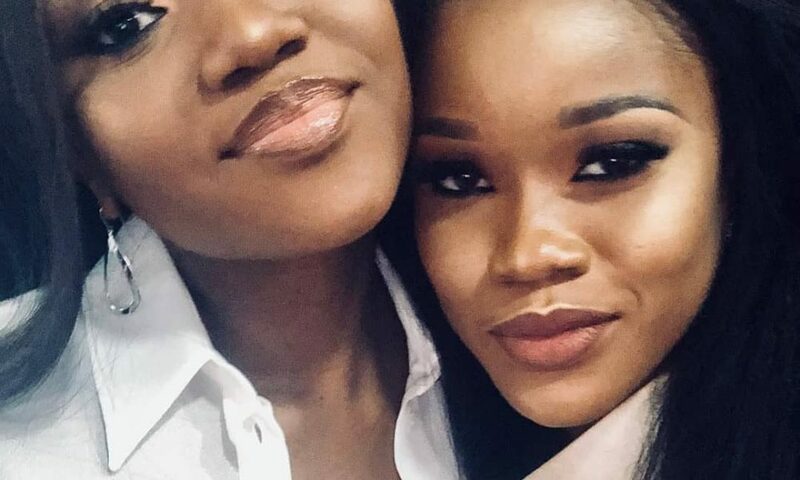 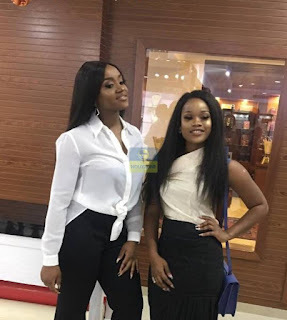 They both posed for pictures which were shared by Cee-C on social media. Dropping a comment on the pictures, Davido couldn’t help but notice the resemblance that he likened them for twins. 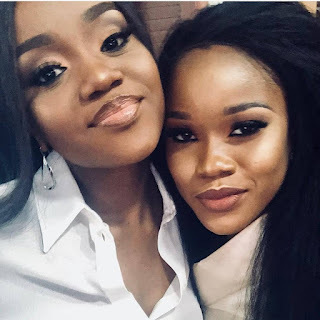 Well, the noticeable similarities is that they are both chocolate in complexion, wear long eyelashes and are Igbo girls who fell in love with Yoruba boys. 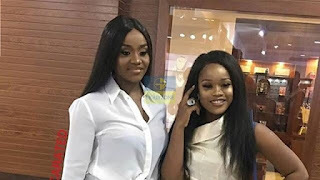 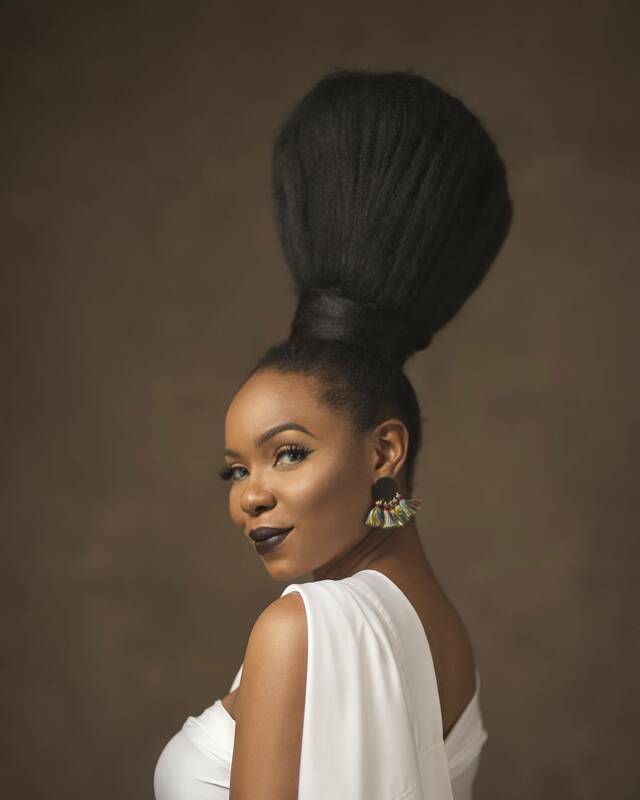 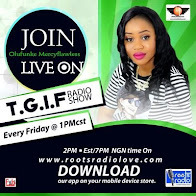 While Chioma is having it all with Davido who bought her a Porsche car and even had a new music video dedicated to her in which she played the vixen, Cee-C fell out with fellow BBNaija reality tv star, Tobi Bakre.